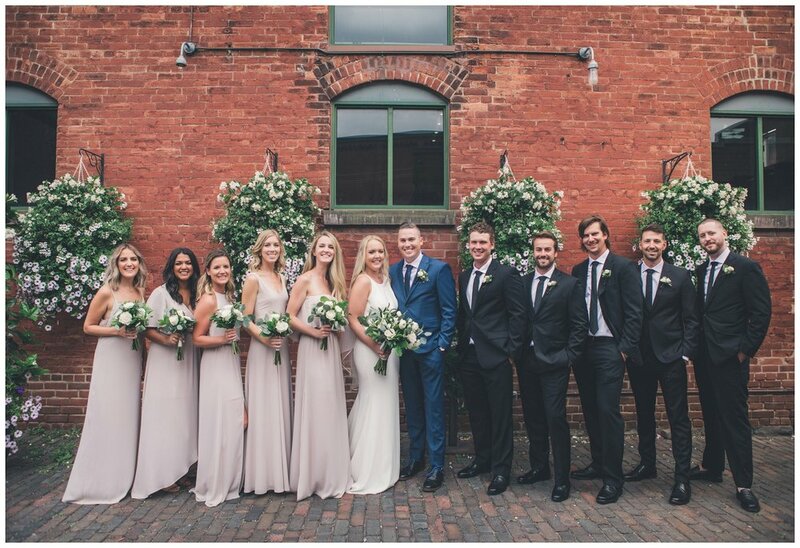 Steph and Justins wedding took place at the distillery district, in the heart of Toronto. We were worried about it raining but mother nature blessed us with gorgeous lighting and the sun came out just in time for their ceremony. 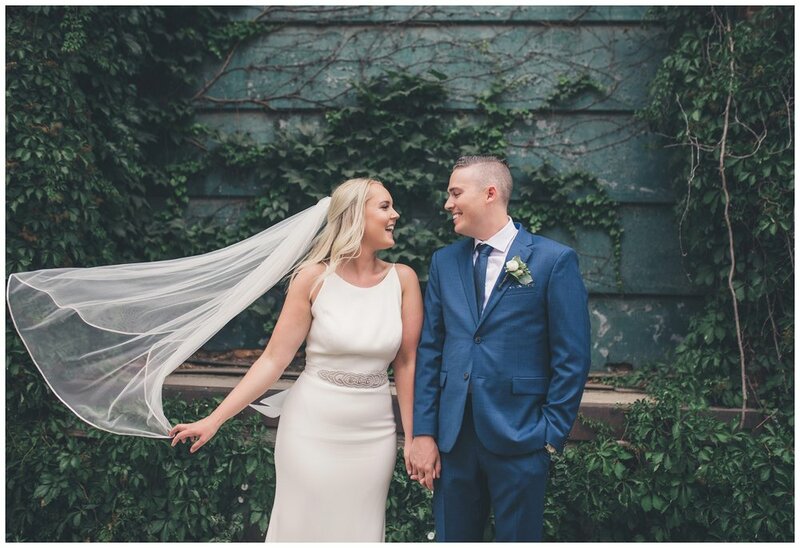 Their first look took place just outside where they got ready, at the beautiful One King West Hotel. 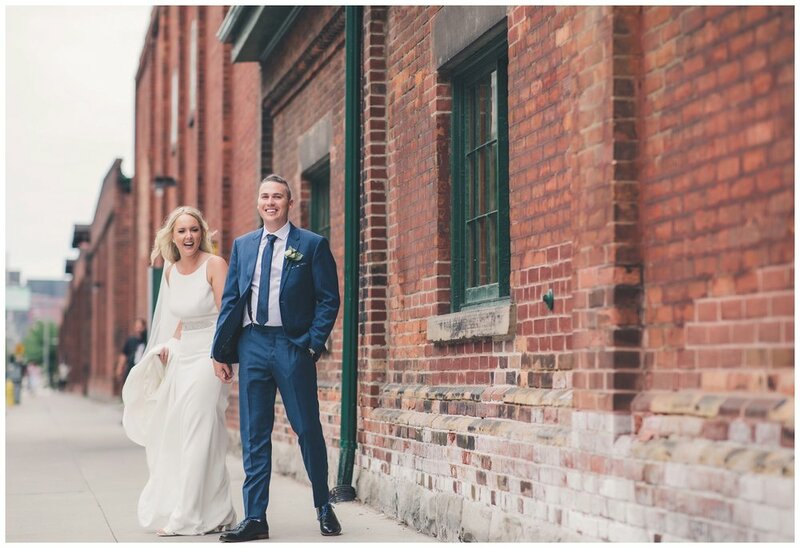 We immediately went over to the Distillery District for our photo session. A lot of my weddings take place in private venues that usually have some sort of greenery around but this was a wonderful change for me. I'm a city girl at heart, so to be able to capture this incredible day and incorporate the big city was a dream. Steph and Justin gave us plenty of time for photos prior to the ceremony which allowed us to explore what the district had to offer... and I must say, some of my favorite images I have ever taken were with these two. Archeo Trattoria was an amazing venue. Beautiful grounds for city photos and both the ceremony and reception space were stunning. Not to mention the food was delicious! 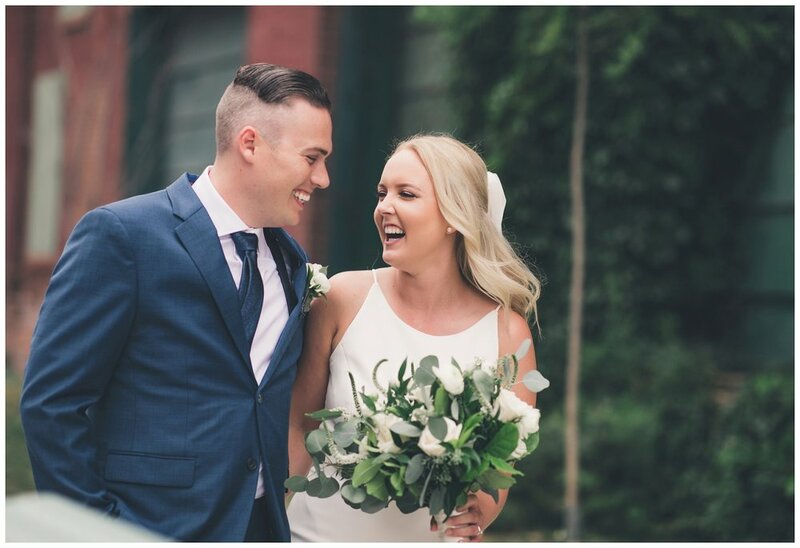 I'd also like to add a fun fact: Steph & Justin know the band of the song that they used for their first dance "And then some (acoustic) - Arkells" which they kindly allowed us to use for their highlight video. A huge thank you to my amazing second shooter Ally Allison, the day would have not been the same without you! Congratulations again Steph and Justin! 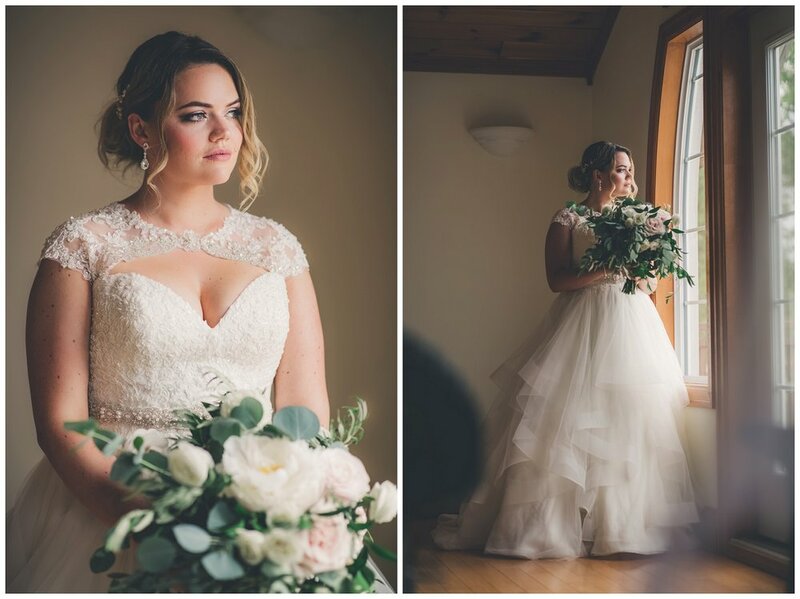 It was an absolute pleasure to photograph your incredible day! I met Chris and Cassie last year in Mexico, at Chris’ sisters destination wedding and immediately knew they were my type of people! I was so excited when Cassie not only asked me to be their photographer but told me we were going to California! I couldn’t pack my bags quick enough! California has a special place in my heart, it’s probably one of my favourite places to travel to. 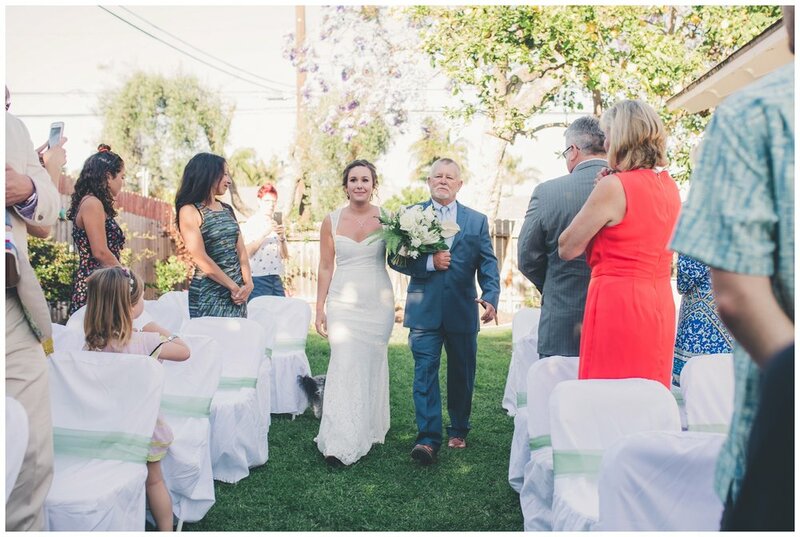 Both Chris’ family and Cassie’s “Cali” family were incredibly welcoming! They instantly made me feel as though I was there as a part of the family and not just their photographer. I had such an amazing week with these people, lots of laughs and the best memories. Thank you to this beautiful couple and their wonderful people for a time I’ll never forget! 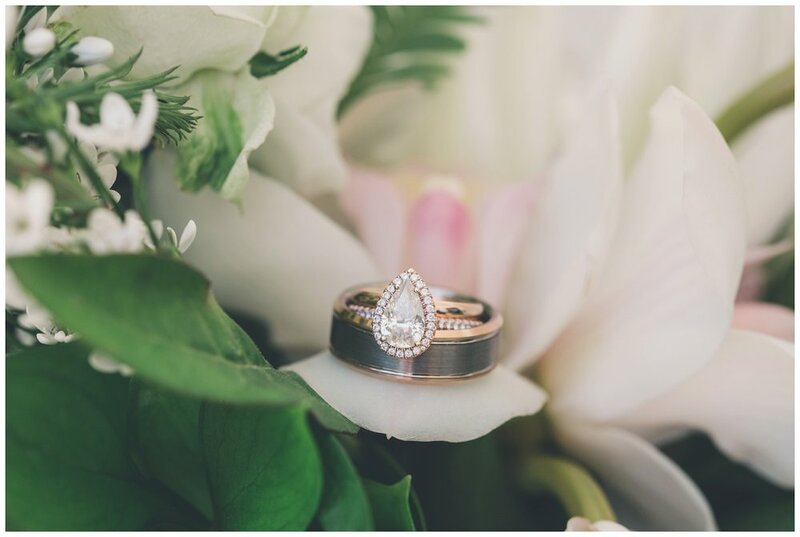 This wedding was done solely by myself, video and photography. Check out the highlight film at the bottom of this blog! 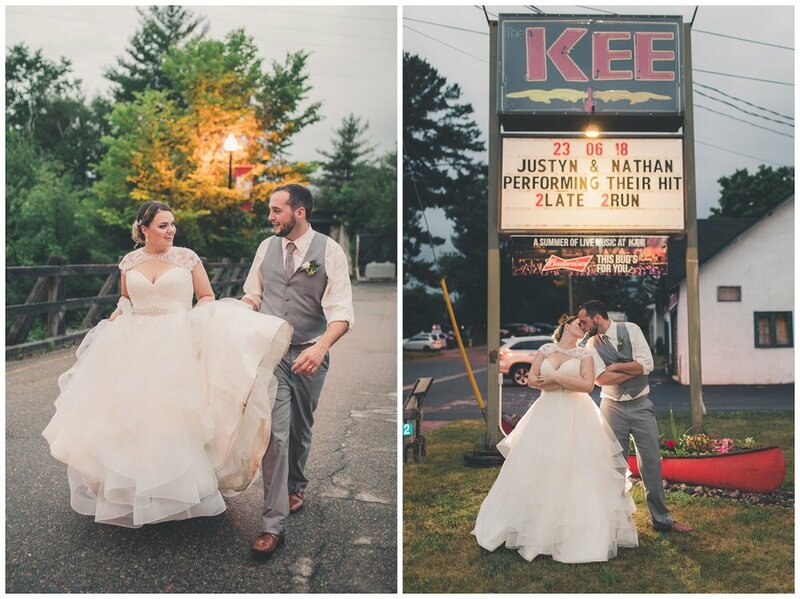 It’s almost impossible to find words descriptive enough for Justyn and Nathan’s incredible Muskoka wedding. Justyn is one of my nearest and dearest so being asked to photograph her wedding was an honour. 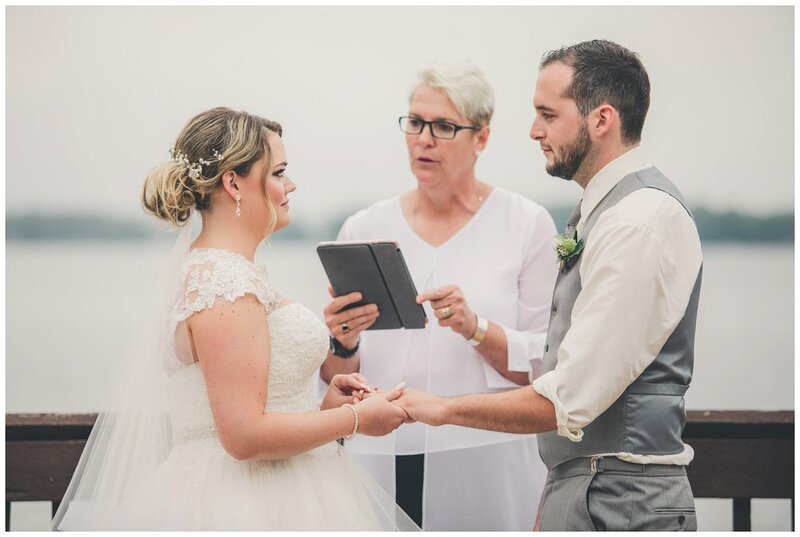 These two beautiful people (inside and out) got married in Bala, which is apart of the stunning Muskoka’s. Who doesn’t want to spend a whole weekend surrounded by not only the best people but surrounded by quite literally the most breathtaking view in Ontario! 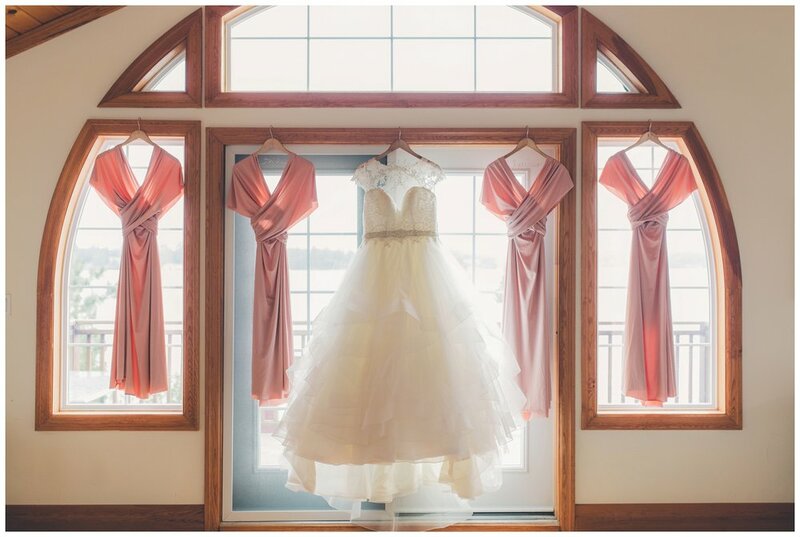 When it came to their big day, Justyn left no detail untouched. Everything was gorgeous, from the decor (picture a magical garden with beautiful blushes and greenery) to the invitations. She truly put her heart and soul into every single aspect and it was clear she added a special touch to even the smallest details. Let’s also not forget the delicious donut platters! I can’t say enough about the wedding party and families of these two. Such genuine people who made sure I felt nothing but welcome. They were such a blast and so accommodating. Despite some cloudy skies and a little precipitation - this day was remarkable. Justyn and Nathan, thank you for allowing me to capture this day for you and for being so beautiful (and handsome!) to photograph! You two are absolutely meant for each other! Congratulations again! !